Forty-five thousand unionized Verizon Communications Inc. workers from Massachusetts to Washington, D.C., went on strike Sunday after negotiations with the telecommunications company over a new labor contract fizzled. regarding health care, pensions and work rules. "We have never seen anything like this in 50 years of bargaining with Verizon and its corporate predecessors. As a result, CWA and IBEW have decided to take the unprecedented step of striking to force management to stop its Wisconsin-style tactics, and to start bargaining in good faith." Mark C. Reed, Verizon's executive vice president of human resources, called the outcome of the unions' actions "regrettable" for customers and employees. "We will continue to do our part to reach a new contract that reflects today's economic realities in our wireline business and addresses the needs of all parties," he said in a statement. The contract that expired midnight Saturday covers 45,000 workers, including 10,000 represented by the International Brotherhood of Electrical Workers, who serve as telephone and repair technicians, customer service representatives, operators and more. Contract negotiations began June 22. New York-based Verizon, the nation's largest wireless carrier, has 196,000 workers; 135,000 are non-union. The CWA said the concessions are unjustified and harsh, given that Verizon is highly profitable - the company's revenue rose 2.8 percent to $27.5 billion in the second quarter. Its growth was largely attributed to its wireless business. 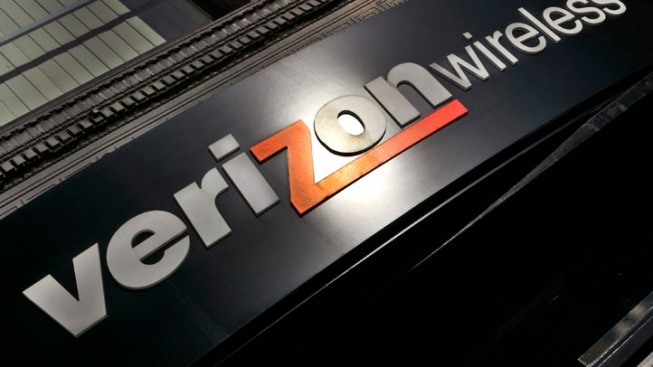 But Verizon said its wireline business has been in decline for more than a decade, and that it is asking for changes in the contract to strengthen the unit. The company said union employees contribute nothing to their health care premiums. Verizon activated a contingency plan to ensure customers experienced ``limited disruption in service'' for the length of the strike.